I’m excited to introduce you all to Jas and Praid’s story, Ethereal Law. What do you do when you realise your mate has been right under your nose all your life? And she’s a he! In Jas and Praid’s case, they reject it. Fight it, and decide to hide it from everyone. Unfortunately, when you live on a space ship with your best friends, who along with you just happen to be the last of your species, keeping secrets is hard. 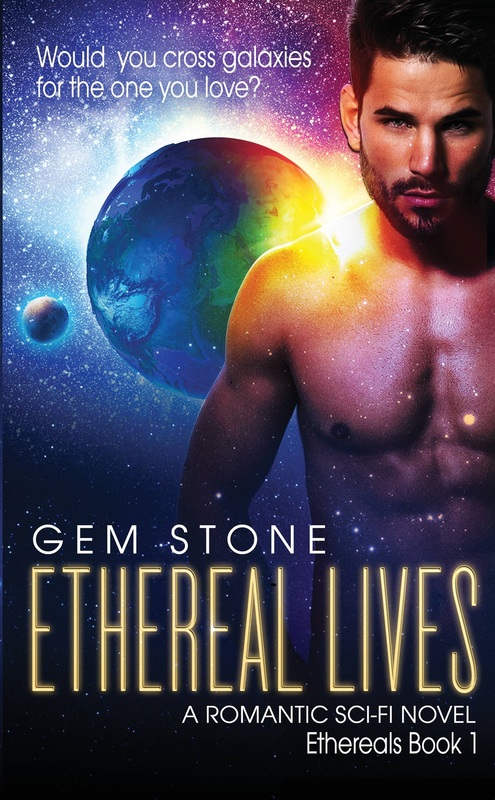 They’re crossing galaxies in search of a lost Ethereal but as old enemies get closer and new ones join their ranks, Jas must decide, what’s more important, his secret or his mate? How far will Jas go to avoid their mating and what will Praid do when Jas’s rejection pushes him too far? thank you 🙂 I appreciate you sharing.